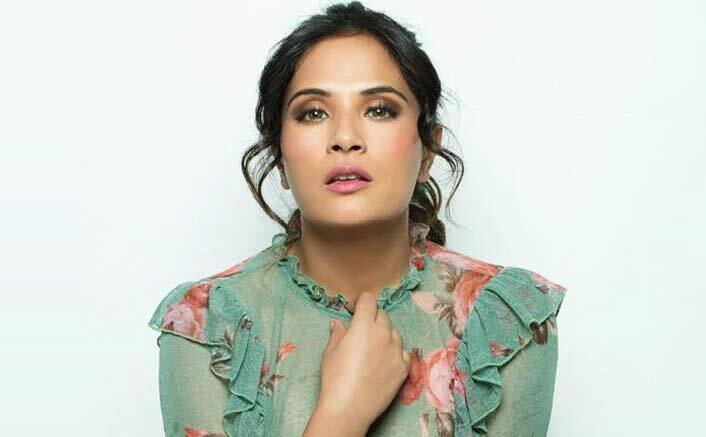 Thread: Richa Chadha Supports Promotion Of Handloom Weavers! Actress Richa Chadha has come out in support of a unique initiative for promoting handloom weavers of India. For this, she will feature in a coffee table book.The book, helmed by designer Nidhi Jain, will feature work of handloom weavers from across India. “It is to reconnect and rekindle the enthusiasm of the youth in our heritage and its amazing traditions and artistry. Besides, which Indian woman doesn’t look good in a sari?”On the work front, Richa is busy shooting “Section 375” and “Panga“.Android & IOS users, download our mobile app for faster than ever Bollywood & Box Office updates! Richa Chadha’s First Look As Shakeela In The Upcoming Biopic!